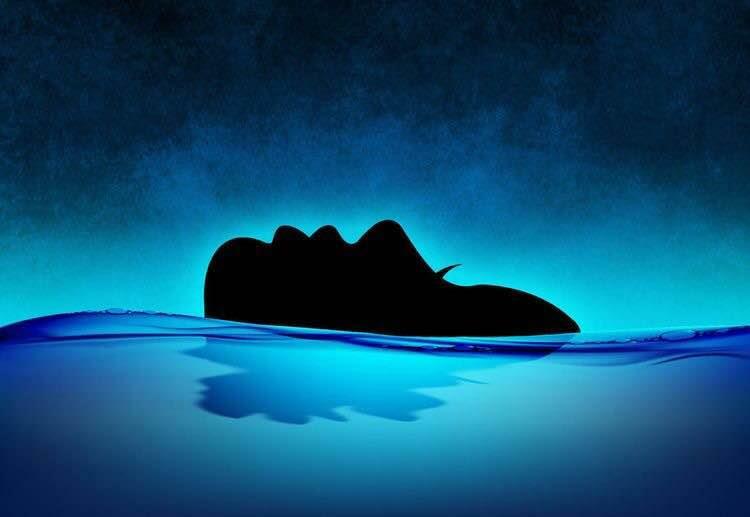 We are excited to be able to bring the benefits of the Dead Sea to you. 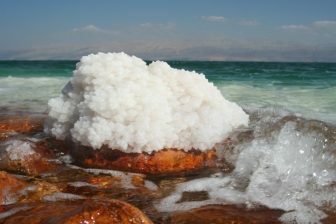 FYI, Dead Sea salt was traditionally used for bathing, however this miraculous salt is now being incorporated into salt scrubs, serums, lotions, and anti-ageing regimes as a 100% natural skincare solution. 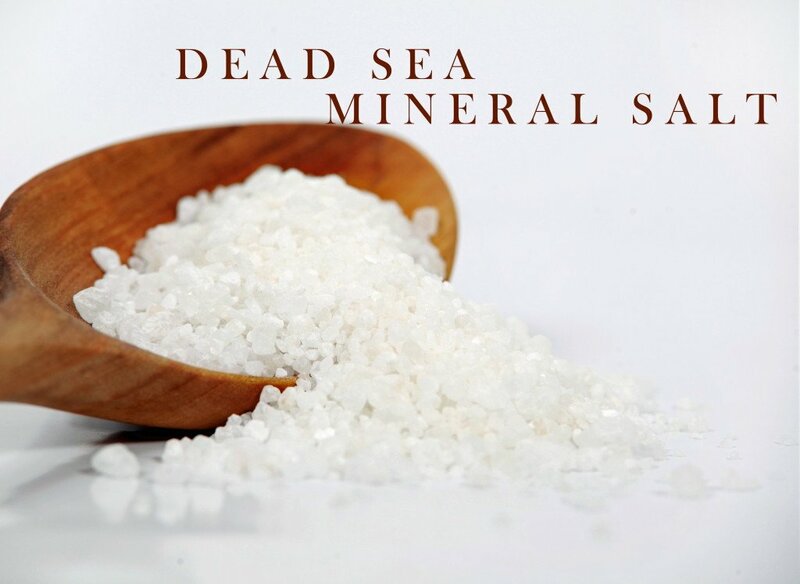 Dead Sea Bath Salt is well suited for anyone looking for a relaxing retreat away from the stresses of everyday life. It is widely recognised for not only its relaxing & skin conditioning, but also for its detoxifying, healing, and restoring properties. Come and experience the world renowned benefits of Dead Sea salts and minerals at our Hobart Float Spa. Book your Dead Sea Pedicure now and ask us about experiencing these products from the comfort of your home, with our easy online ordering system.